I became aware of your ministry after a trip to Israel with the Joshua Fund. The purity of the messages from your Church 7 viewers frequently brings me to tears and keeps my thoughts focused on what is important in this world. Blessings to you and your viewers. I count the days until I can communicate with you face to face in His coming kingdom. 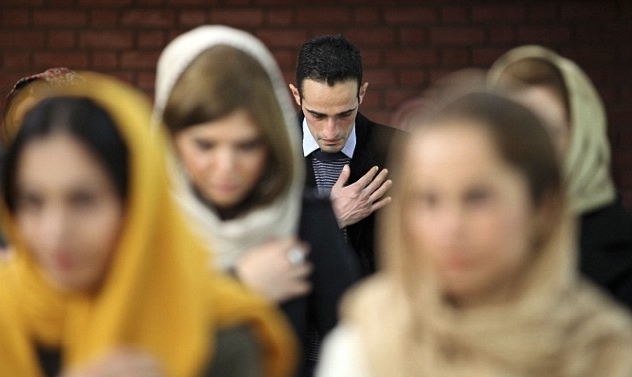 Until then, my prayers go out to you all, especially the Persian women who are my sisters in Christ.